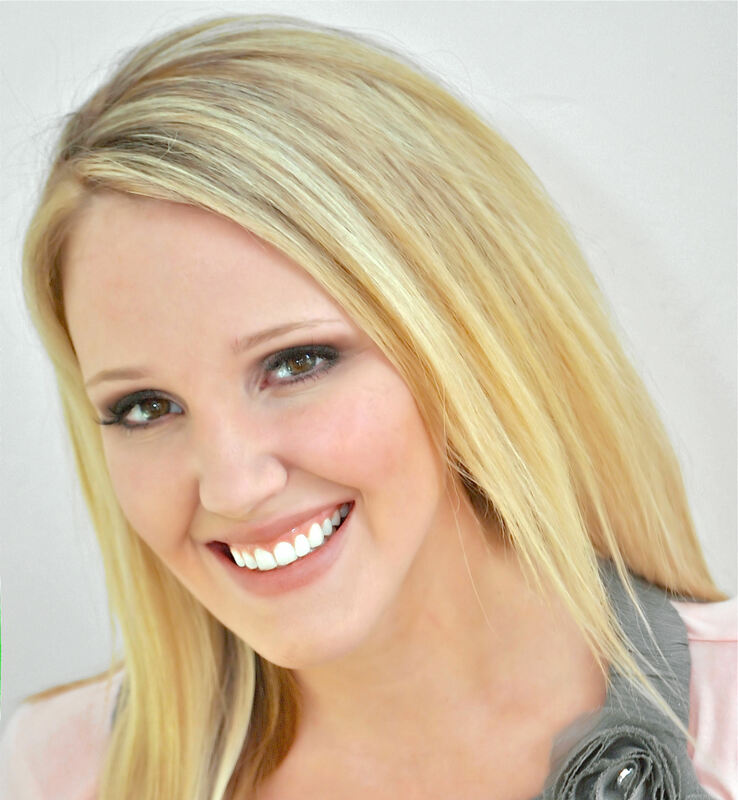 It’s always a jolly holiday with Mary! Then, once you add in some dancing penguins, the endearing streets of England, a friendly chimney sweep, and a large bag filled with tricks, you can’t go wrong! 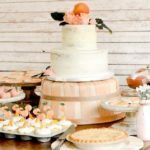 As Mary Poppins Returns comes out on Blu-Ray and DVD (not to mention streaming through ALL your devices), I wanted to put together some ideas for a smashing Mary Poppins Returns Party with these 3 differently styled party suggestions. 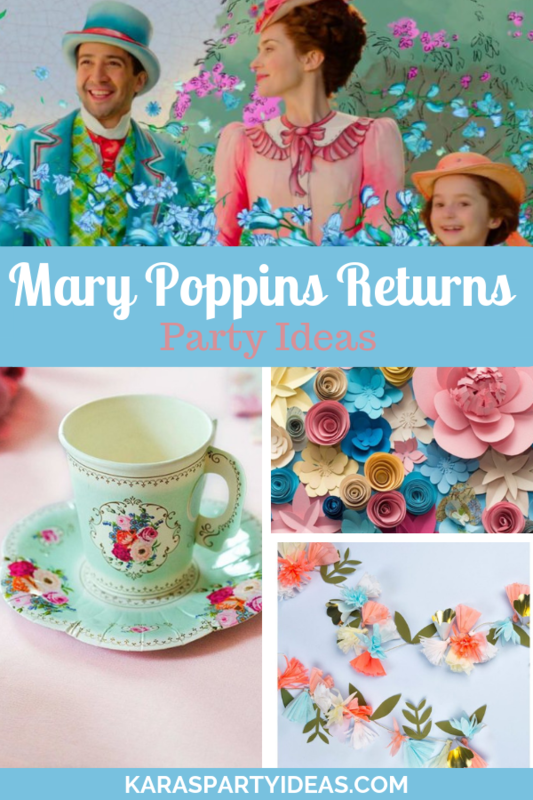 Plus, be on the lookout for more Mary Poppins Returns Party Ideas when I bring to you my very own styled party! It’s coming soon and I couldn’t be more excited. This has been such a FUN party to style. I can’t wait to share it with you! You can see from the trailer that red and navy are prominent colors in the nanny’s outfits in Mary Poppins Returns, so I’d recommend starting with those classic colors as your party decor base. I love this set of coordinated Blue Tissue Paper Tassel Banner, Pom Poms and Fans. The pom poms and fans would look beautiful hanging over a dessert table with red paper kites mixed in between! Wouldn’t these red bubbles be darling in a party favors bag? Maybe in these Poppins-esque bags? You can incorporate the red and white polka dots easily with this cute tablecloth. As you can see, another fabulous theme for a Poppins party would be a fresh, floral and butterfly theme. Start off with this ahh-inspiring Flower Garland. Create a statement background with these gorgeous oversized flowers. What could be more fun and more English than a good tea party? If you have these tea set disposables, you will be a hit! Don’t forget these floral paper straws to go with the tea and biscuits! Last, but certainly not least, is the quaint merry ye olde England theme. This one might be my very favorite. Ah, who am I kidding? It’s like children; I love them all equally for different reasons. You can click above on either of these two images to get either of these awesome street light props to set up the scene. More scene creations are found in these Big Ben cutouts, and British flag bunting. To serve your guests some classic English food, start off with fish and chips served in these wicked cool baskets. You can also pile the sweets and snacks high in these Union Jack serving dishes. I can’t wait to see what you come up with for your own Mary Poppins Returns party!